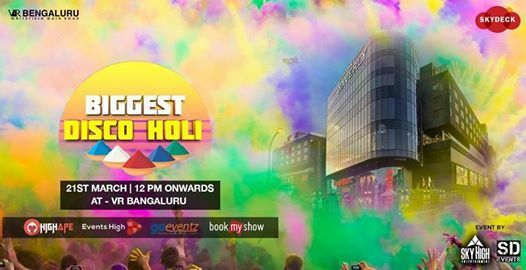 The Biggest Holi party in Bangalore for the fans of the colour festival. 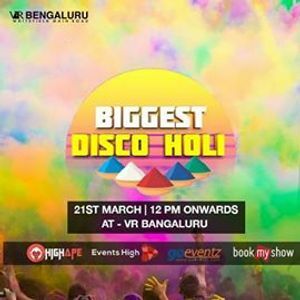 Please head to Disco Holi at Skydeck in VR Bengaluru. It is an incredible 10-hour long pool party that lets you indulge in a mesmerizing Holi celebration, Thank you so much for the wonderful response to the last year’s event. Here’s yet another version of Disco Holi loaded with fun, music & colours. - Top 10 celebrity DJs from India on the console. - Compulsory INR 300 will be charged as cover charges to enter the venue. 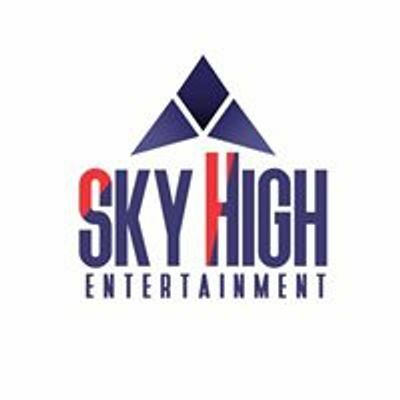 - Those who are availing tickets online have to buy cover charge INR 300 per person at the Skydeck entry. - Note: Tickets are Non-Refundable.